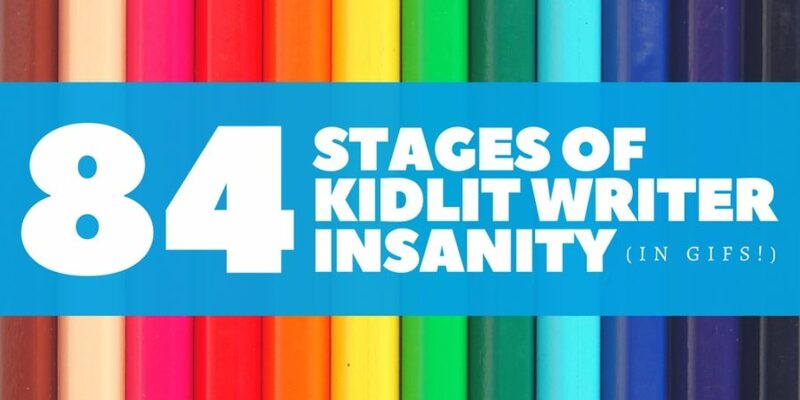 Which level of insane are you at currently? Leave a comment and tell us! that is so good!! anywhere up to 38 for me at the moment…. Probably between 13-14? LOLLL I friggin love this ?